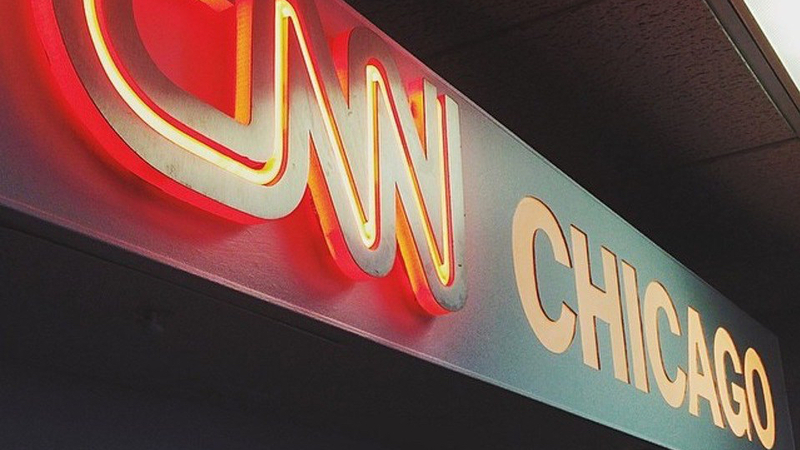 There were over 500 protesters who gathered in a peaceful protest outside of CNN’s Chicago bureau, reports the Chicago Tribune (via J$), upset over Reza Aslan’s series on CNN, Believer. The protesters took issue with Aslan’s debut episode, which featured a sect of Hinduism. In the episode, he was filmed practicing cannibalism, as well as a drinking urine from a skull.